The descriptor “all-season” can be a little misleading when it comes to tires, especially if you live in Canada or somewhere that gets a comparably chilly winter. The truth is, all those seasons they’re talking about don’t include a proper snow-and-ice winter. It’s a matter of simple science, and it has nothing to do with tread. When temperatures dip below 7 degrees C (44 F), the rubber compound in all-season tires becomes much harder, resulting in less traction with the road. Your all-seasons may look pristine, with all sorts bumps and grooves on the tread, but when the thermometer dips, they’ll grow as hard as a hockey puck…and we all know how that performs on ice. 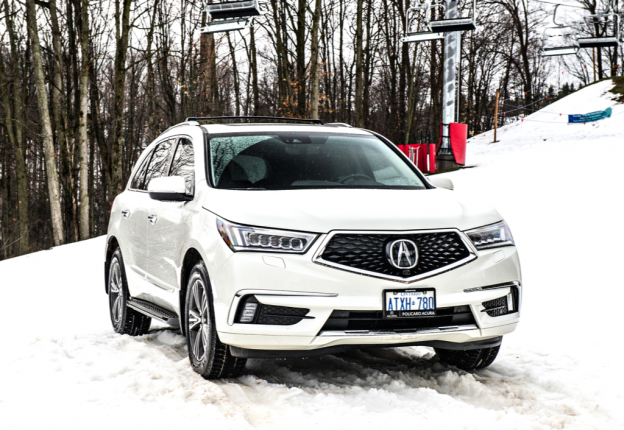 Even all-wheel-drive vehicles such as the Acura MDX using all-season tires are susceptible to traction loss—the wheels working in concert does aid in getting the vehicle moving from stop, but when it comes time to brake or turn on a patch of snow or ice, the transmission is little help. Winter tires, on the other hand, are specifically designed to maintain softness in cold temperatures. This gives them the ability to keep contact with the road and provide more braking, accelerating and maneuvering power for your vehicle. Though we shouldn’t really need another reason, safety isn’t the only argument for winter tires. There’s also the performance factor. 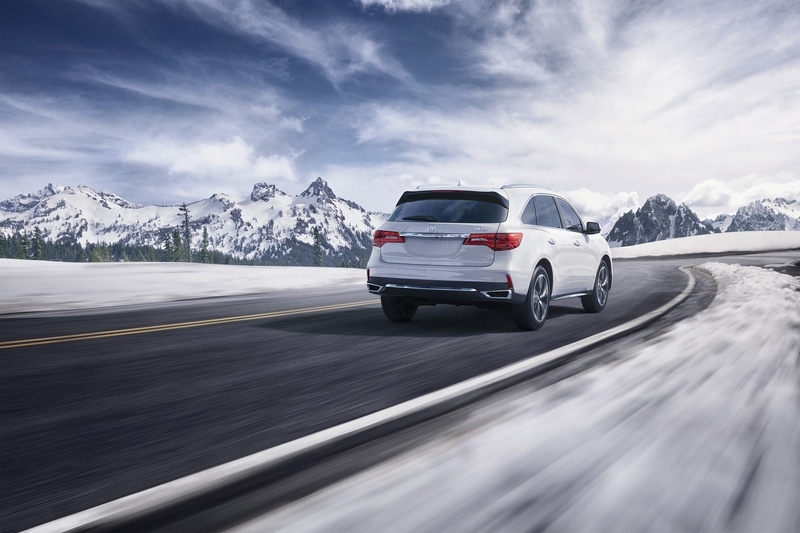 Because a vehicle with proper winter tires will accelerate, stop and corner more effectively than a vehicle with all-seasons, it’s quicker in every sense of the word. So when winter throws the inevitable curve ball your way in the form of an icy incline, a three-car-pile up straight ahead, or a just a whole lot of slush and pedestrians this season, ditch the all-seasons and be prepared with a proper set of winter tires. If you’re in the GTA, we can help with all your tire needs. Drop us a line! This entry was posted in Blog on October 25, 2017 by Anthony Greco.